Sakura Blossom In The Masaryk Park In Uzhgorod, Ukraine. Beautiful.. Stock Photo, Picture And Royalty Free Image. Image 116824876. 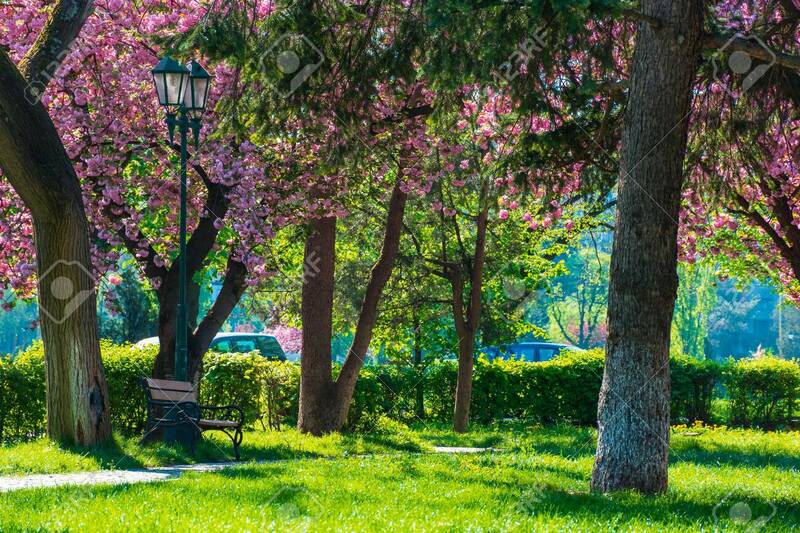 Stock Photo - sakura blossom in the Masaryk park in Uzhgorod, Ukraine. beautiful urban scenery with bench and lantern in the morning. sunny weather. sakura blossom in the Masaryk park in Uzhgorod, Ukraine. beautiful urban scenery with bench and lantern in the morning. sunny weather.